Ready to get to know the newest restaurant and retail additions to Houston? From a seafood spot to a beer bar, read on to see the newest spots to make their debut recently. 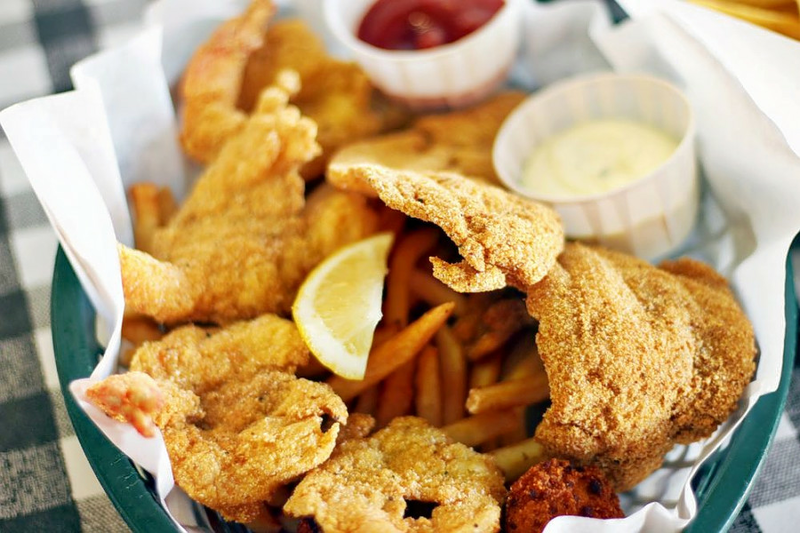 Flying Fish is a traditional American and Cajun/Creole spot, offering seafood and more. This franchise has restaurants across three states in the South. With a 3.5-star rating out of 26 Yelp reviews so far, it's off to a solid start. 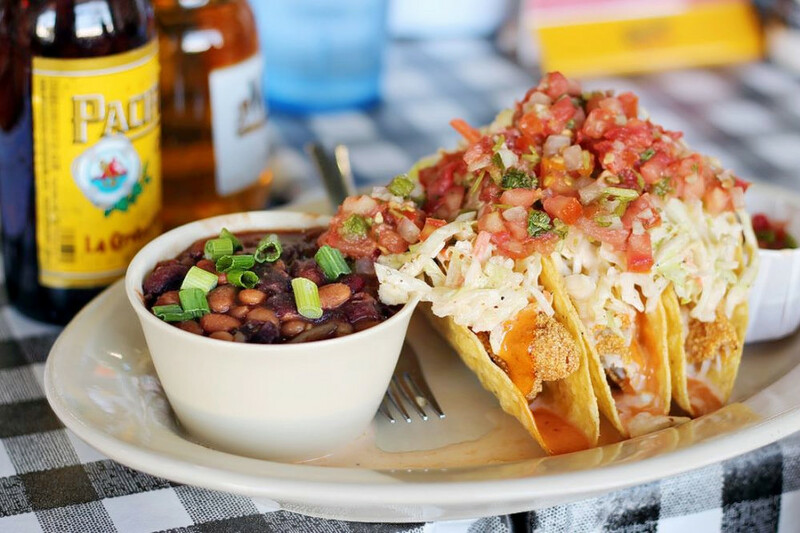 Yelper Hope N., who reviewed it on Dec. 29, said, "Great restaurant! Atmosphere is cool and the service was great. The food was excellent as well. We ordered a dozen oysters on the half shell, all from the gulf--they were tasty. I got a cup of gumbo, which was hearty and delicious." Abby M. added, "Gumbo was good, decor was great and food inexpensive. I think that this is the type of restaurant that this area needed--a kid friendly, casual location!" Hungry? Flying Fish is open from 11 a.m.-10 p.m. daily. 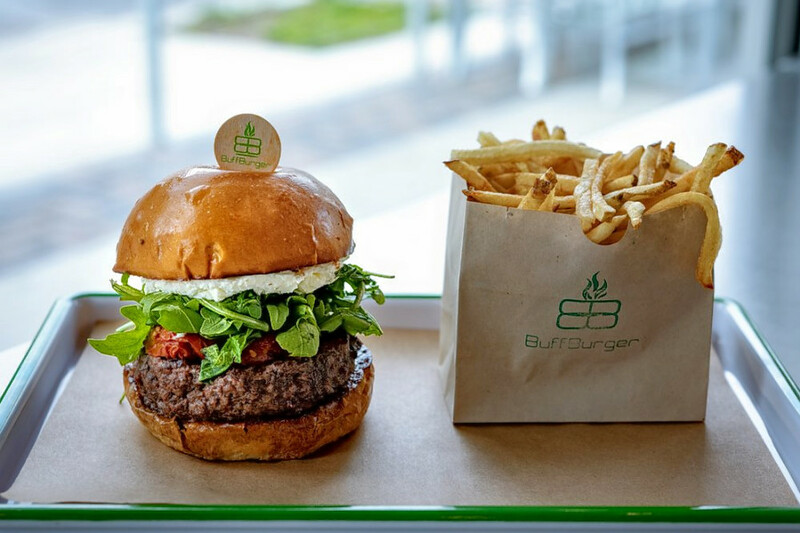 BuffBurger is a burger joint that also offers salads, breakfast options and more. With a five-star rating out of 13 reviews on Yelp so far, the new addition is on its way to developing a local fan base. Angela P., who reviewed the new spot on Jan. 5, wrote, "Best burgers ever! ... The staff is friendly and attentive, the food is amazing and fresh and the environment is fun. Will definitely be back!" Yelper Zaran E. added, "I tried the other location about two years ago. This time I ordered the truffle burger with truffle fries ... Place is amazing, end of story. No need to say more, just try it yourself"
Head on over to check it out: BuffBurger is open from 7 a.m.-9 p.m. on Monday-Thursday and Sunday, and 7 a.m.-10 p.m. on Friday and Saturday. 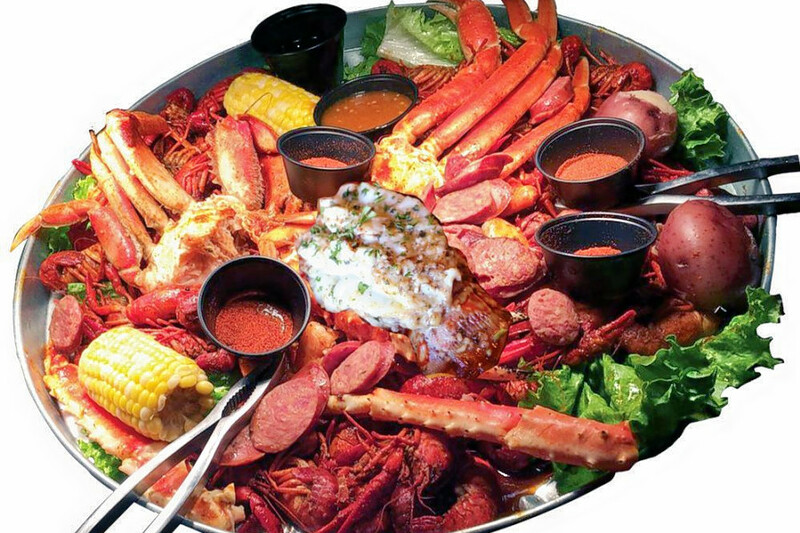 Crazy Alan's Swamp Shack is a Cajun/Creole spot, offering seafood and more. This is the franchise's second location (the first is in Kemah, TX). It's getting solid feedback from clientele with a 3.5-star rating out of eight Yelp reviews so far. Sandra L., who was among the first to review it on Dec. 29, said, "Came here for the first time today and was blown away by the food and waitstaff. My daughter and I came in for lunch and were recommended the crab-stuffed mushrooms, red snapper and trout medallion." Shawna F. noted, "The food and drinks where really good. We definitely enjoyed our first experience. The only recommendation I would give them is to make their menu a little bit bigger with more options." The new spot is open from 10 a.m.-10 p.m. Monday-Thursday and Sunday, and 10 a.m.-11 p.m. on Friday and Saturday. The Brass Tap is a beer bar. This is the first Houston location for the Florida-based franchise. 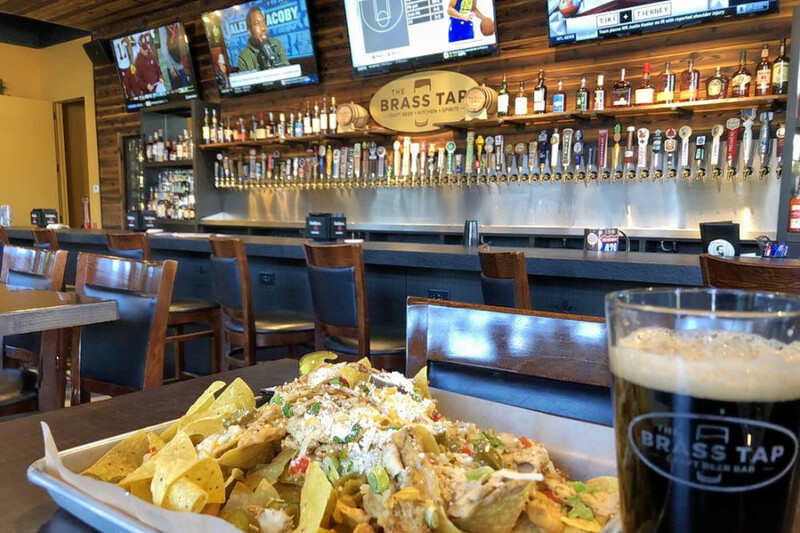 With a 4.5-star rating out of seven reviews, Yelpers are enthusiastic about The Brass Tap so far. Yelper Ashleigh G., who was among the first to review it on Dec. 8, wrote, "I only have great things to say about this bar! Such a relaxed, local bar with an incredible selection of beer! The staff were all very knowledgeable about the beer and answered all my questions." Ryan G. added, "Great place to hang out with friends! Great beer selection--there are beers I've never even heard of. I enjoyed trying several of them!" Stop in and check it out: The Brass Tap is open from 11 a.m.-midnight Monday-Thursday and Sunday, and 11 a.m.-2 a.m. Friday and Saturday. 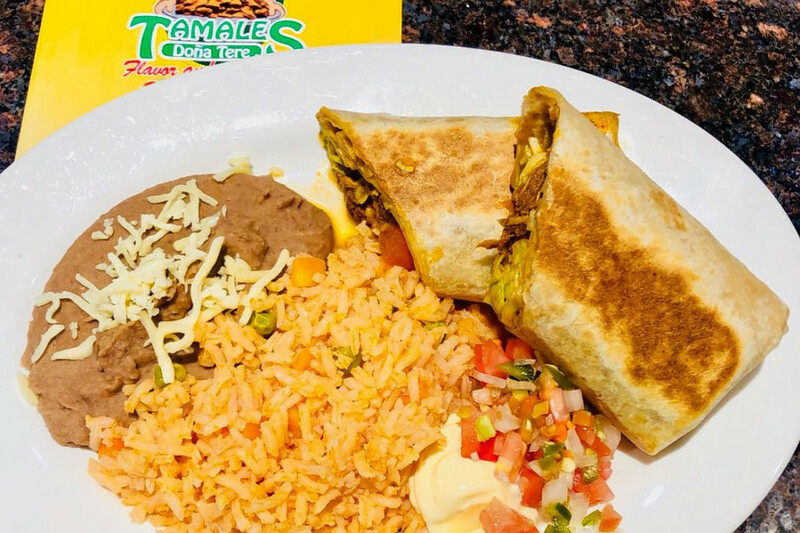 Tamales Dona Tere is a Mexican and breakfast and brunch spot. It has five stars out of three Yelp reviews, indicating it's off to a good start with local diners. Brenda B., who reviewed it on Dec. 31, said, "A total authentic trip to Mexico without driving too far. Everything is delicious. The salsa a bit spicy, but so worth it. Not a place to watch your calorie count!" Rogelio S. noted, "I had chilaquiles with green sauce, and, I have to say, the presentation was probably not there, but the flavor stays with you till you finish your dish." The new spot has yet to post its hours online.